The annual Extra Mile 40 list created by Financial News, the UK publication of the Wall Street Journal has recognised the Uganda Marathon in this year’s awards! 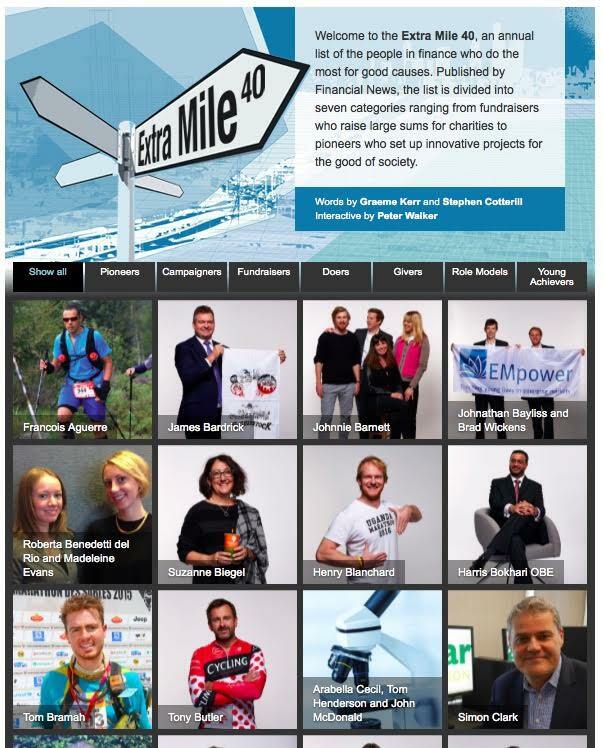 The Extra Mile 40 is a list of people working in the City of London who do the most for charity every year. This year, the Marathon was recognised as a shining example of philanthropy and giving – particularly being a totally new initiative set up by Londoners in partnership with the Ugandan community. Henry (the Race Director) & UGM team are one of the winners of ‘Extra Mile 40’ this year – a MASSIVE thank you to all the team members and international runners who made this possible! The marathon team are in exceptional company, sitting alongside the UK CEO’s of Citibank, Morgan Stanley, Societe Generale and COO of Barclays. The marathon team qualified for the award by virtue of many of them being ex-city workers, having quit jobs in finance and civil service to move to Uganda and create the marathon. 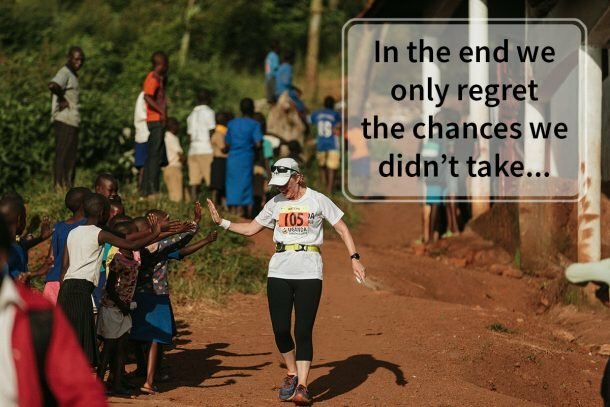 Our goal for this year’s marathon is a lofty one – to raise over a billion Ugandan shillings in one calendar year, and become the largest fundraiser in Ugandan history!